Do you use Psychology to diagnose your characters? 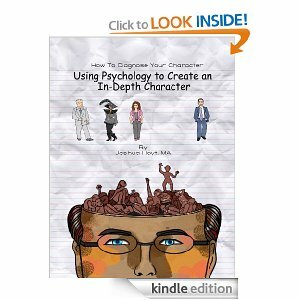 Meet Joshua Hoyt (Author page) a psychologist, who has made his excellent blog series: How to Diagnose Your Character, available on Amazon Kindle. 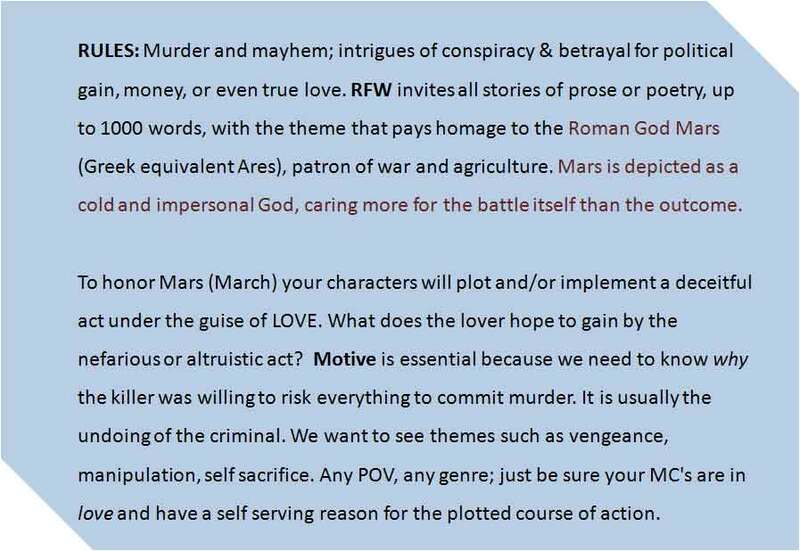 Do you use Psychology as a basis for creating your characters? I was delighted to see my haiku on the Scifaikuest website. click link to see mine amongst all the others. I have other haiku pending publication in the next issue of the magazine and two more accepted for publication. These are the haiku that didn't quite make it. Road map or star sign? Have you tried Scifi haiku ? I have been spring cleaning, now that the sunshine has FINALLY returned and the viruses are gone. 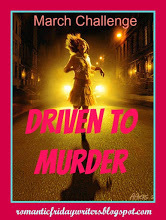 Whilst ironing, I came up with my own belated and rather off-the-cuff entry for RFW's March Madness challenge, in the form of a POEM that fits the theme: Driven to Murder. 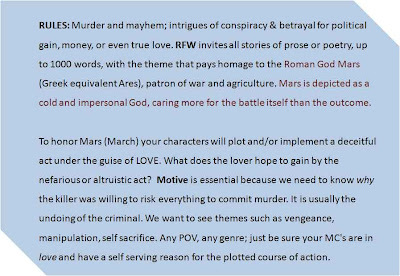 Since Romance has its primary focus on the relationship and romantic love between two people with an emotionally satisfying and optimistic ending, I felt uncomfortable about writing a prose romance piece that had the sensual mixed with violence. 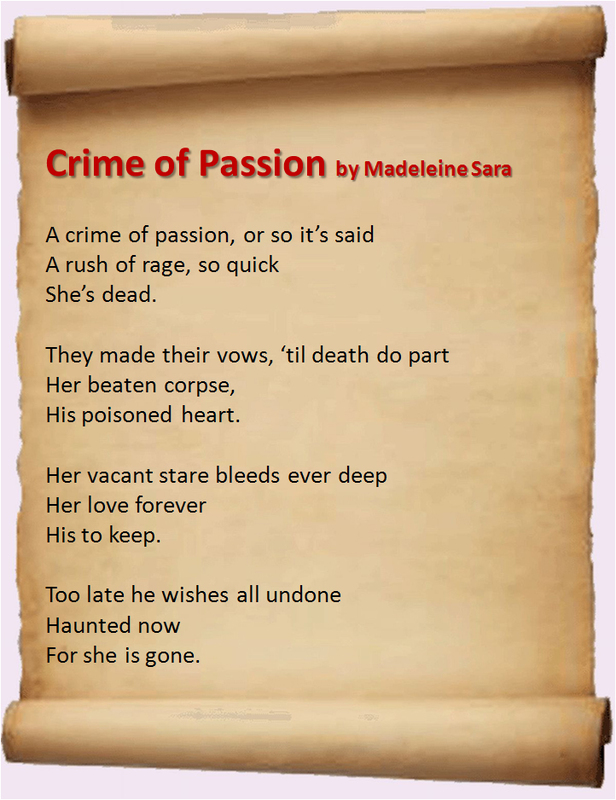 So, instead, I chose a more direct approach in the form of this poem. 1. Madeleine Maddocks 5. Dawn Embers 9. 3. Donna Hole 7. Roland Yeomans 11.